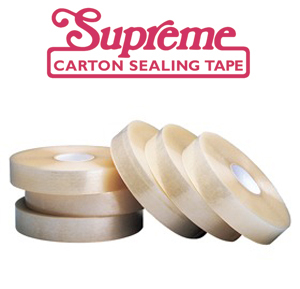 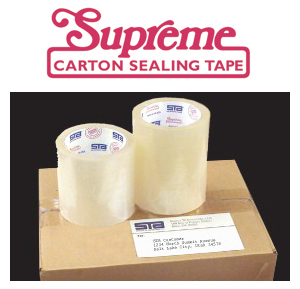 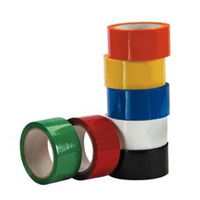 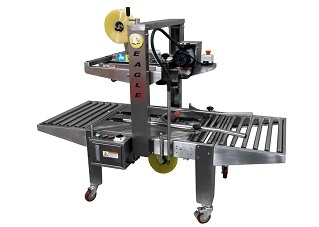 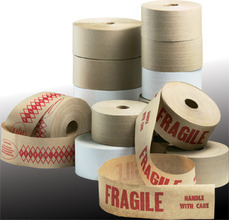 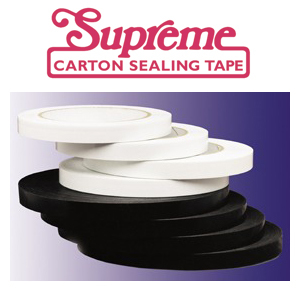 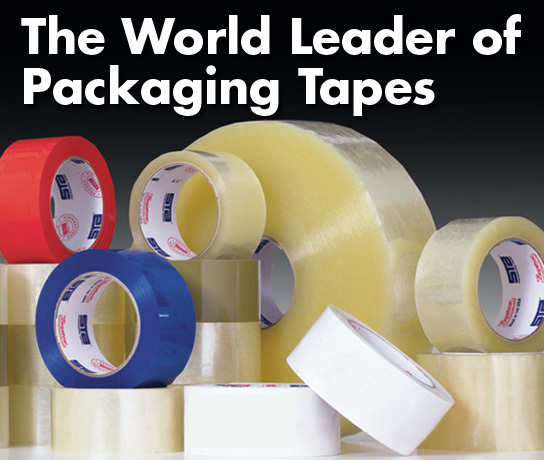 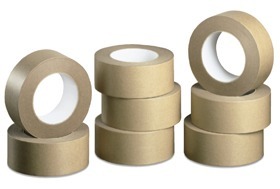 Top of the line Supreme Acrylic Tape is the top choice for packers that need a reliable tape that holds aggressively. 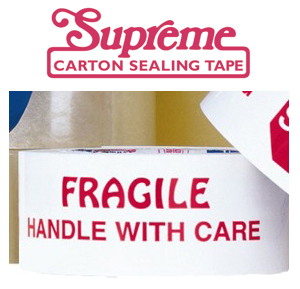 Supreme performance that rivals much more expensive brands. 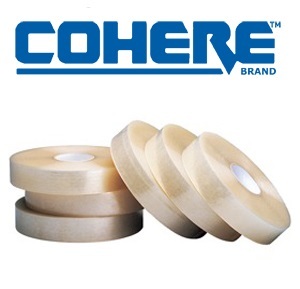 Economical COHERE with reliable Acrylic Adhesive that holds in Hot and Cold environments. 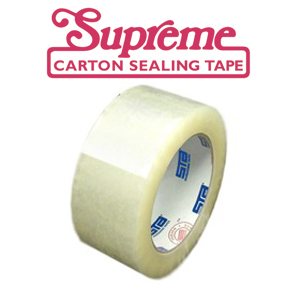 Excellent choice over the smelly imported tape sold by so many others. 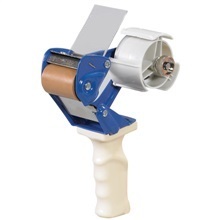 Don't waste your money on cheap imported tape just for a free budget tape gun or hat.